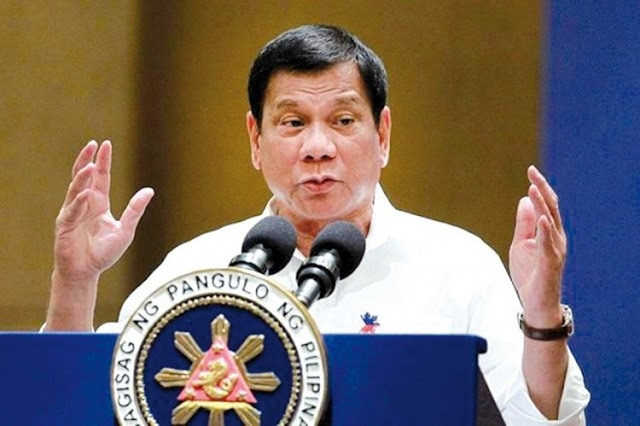 In headlines of different news and blogs in the past days focused on the intense rising rage between President Rodrigo Duterte versus his critics. 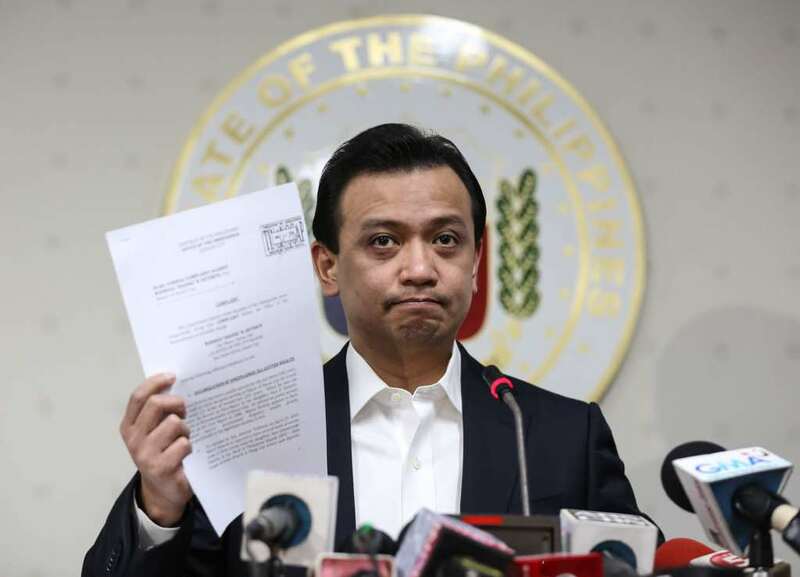 In an article by Chona Yu, Den Macaranas of the Radyo Inquirer mentioned that the President said that in due time he will be revealing all his bank accounts along with the challenge of the filing of an impeachment complaint and even called the former Anti-Money Laundering Council, Executive Director Julia Bacay – Abad, allegedly mistress of Senator Antonio Trillanes IV emphasizing that the act of his critic is a concerted effort and his detractor for him to be oust from his presidency. The president also reiterated that the Office of the Ombudsman is an apprentice of the plans of the opposition and mocked sen. Trillanes saying that the senator is not thinking well on fabricating the story of his ill-gotten wealth of the Duterte family. 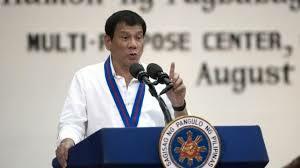 Meanwhile, the president said that he will ensure of the filing the Ombudsman, Concita Carpio Morales’ impeachment case and then mentioned of his opinion doing the product of the university on saying that she was just living a simple life which the president did disprove saying “hindi umano totoo ito dahil isa si Sereno sa mga hindi sumusunod sa kanyang panawagan na pagtitipid sa paggastos sa pera ng bayan."